Chinese Proverb: After three days without reading, talk becomes flavourless. Fang Fang was born in China, but now she is Australian. When she invites her friend Lisa over to celebrate Chinese New Year, she is sure that Lisa will be bored. But her friend Lisa, is full of surprises! 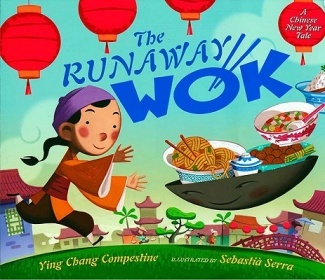 The Runaway Wok: a Chinese New Year tale by Ying Chang Compestine When a boy goes to the market to buy food and comes home with an old wok instead, his parents wonder what they'll eat for dinner. But then the wok rolls out of the poor family's house and returns from the rich man's home with a feast in tow. Great graphics and cute story. 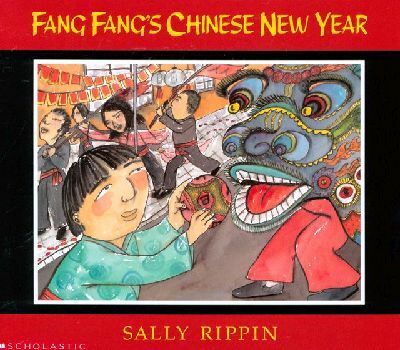 Here is a simple and delightful introduction to the festival of Chinese New Year -- suitable for even the very youngest child. 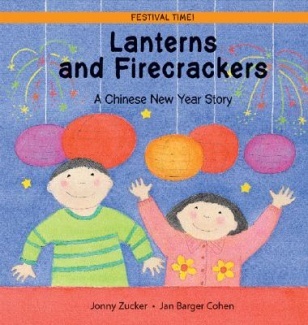 Follow a family as they set off firecrackers, watch lion and dragon dances, and hang up lanterns to celebrate the start of their own special New Year. 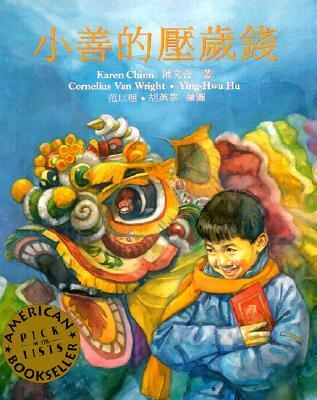 A long time ago in ancient China, the Jade Emperor, ruler of heaven and earth, held a great race between the animals. He declared that the first twelve animals to cross to the other side of the mighty river would have a year named after them and thereby be forever immortalized on the Chinese Zodiac. The animals lined up on the shore eager to begin. Some chose to race honestly. Others were more devious. Some helped their friends along the way, while others raced alone. Some were distracted, while some focused with all their might on winning. 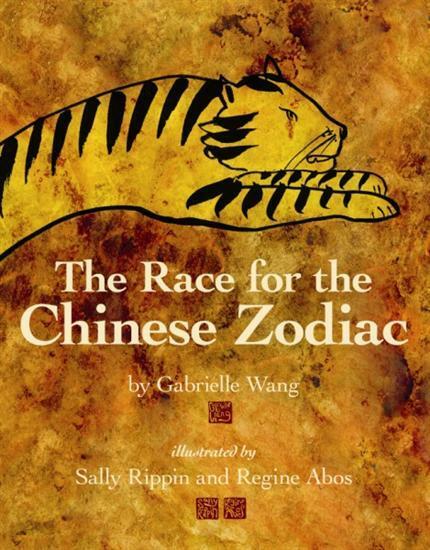 But thirteen animals raced for only twelve places on the Zodiac. Who would come first? Who would miss out? 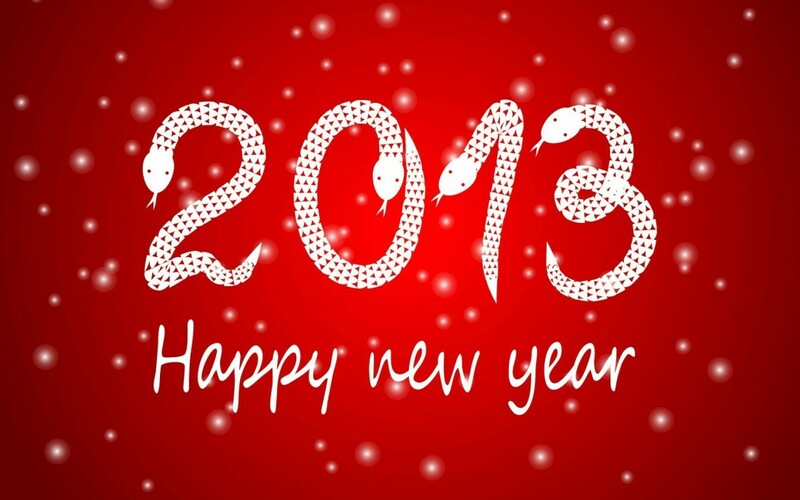 It's Chinese New Year in Chinatown, and young Sam has four dollars of New Year money burning a hole in his pocket. 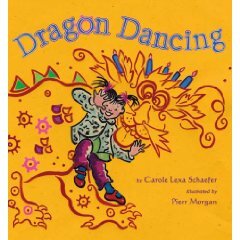 As he and his mother are milling through the crowded streets--alive with firecrackers, lion dances, and shoppers--Sam accidentally steps on the foot of a homeless man who is buried in a pile of red paper. Flustered, Sam hurries back to his mother, and is soon distracted by the char siu bao and other sweets he might buy with his gift money. When he sees fish-tail cookies that remind him of toes, then he remembers the old man again, and Sam starts to think of his 'lucky money' in a brand new light.